Skin care tips: From papaya peels to lemon juice, using home remedies is one of the best and most affordable ways of getting flawless skin. From potato and papaya peels to lemon juice, using home remedies is one of the best and most affordable ways of getting flawless skin. As you can find most of the ingredients in your kitchen, you can prepare do-it-yourself face masks for healthy skin. We'd suggest you to watch a few tutorials online and take note of the following tips! Turmeric consists of natural anti-oxidant, antiseptic and skin brightening properties. Applying a paste of turmeric will help remove tan and treat blemishes. Lemon is high in Vitamin C and antioxidants, making it another excellent skin brightener, A paste made with curd as base and mixed with turmeric and lemon is excellent for removing tanning. Another important step in the skin care routine is the application of a moisturiser. One should preferably use essential oils like tea tree and jojoba oil, which aid in masking imperfections and improve the texture of the skin. Tip: Tea tree oil should be used with a carrier oil and should never be applied directly on the face. Rose essential oil or rose water is one of the best toners out there, which is suitable for all skin types. Store it in a spray bottle and use it twice a day. It would help to soothe and calm the skin, balance ph levels, and help repair the skin's elasticity. 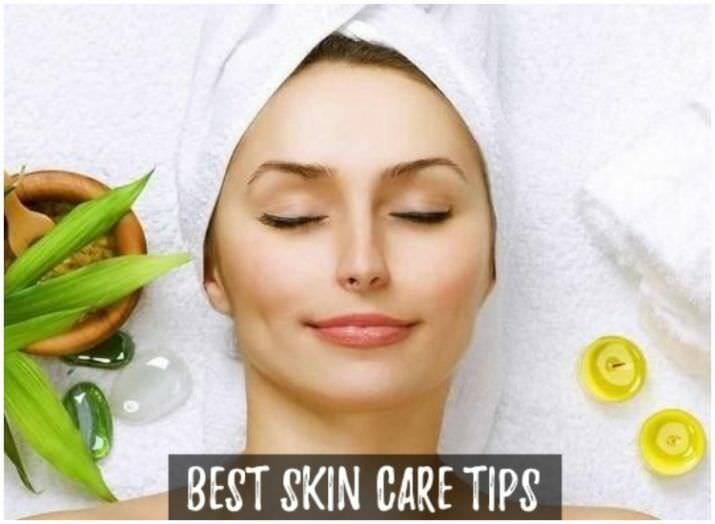 So, these are seven simple tips that can help your skin to rejuvenate and also, protects the skin from becoming dull and pale.